Royal Caribbean International Voom Internet – Fastest Internet at Sea. Royal Caribbean International – Voom Internet is the “Fastest Internet at Sea”! Note: WAVEJourney tested Voom Internet in April and May 2017. This service was provided complimentary by Royal Caribbean International. Royal Caribbean International claims their Voom internet service is the “Fastest Internet at Sea“. We concur based on our previous cruise experiences – Voom is most definitely the fastest internet at sea we’ve ever encountered! 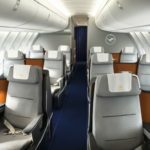 Although many passengers are not interested in being connected to the internet when they cruise, there are many more that do need this option – either to stay in touch with family and/or continue to conduct business. 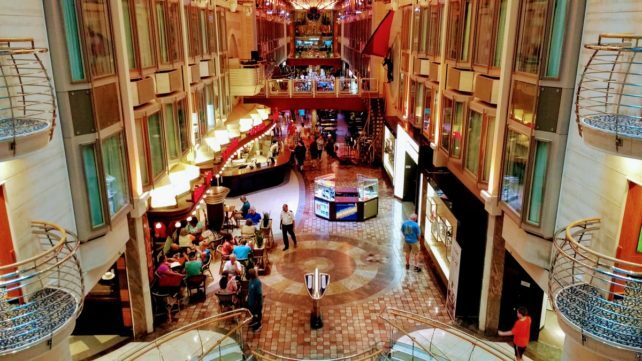 But, staying connected to the real world is not always the easiest thing to do when on a cruise ship. 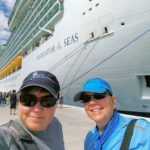 Recently, we each had the 1 Device Voom Surf and Stream Voyage Package during both a 9-night Caribbean cruise on Navigator of the Seas, and a 15-night Transatlantic crossing on Freedom of the Seas. Royal Caribbean International Voom Internet. The Voom internet package allowed us access from our own devices (laptops, smartphones, tablets) after we logged in with our code. We were also able to get online via the onboard computers provided for guest use. The Voom Surf and Stream internet package allowed us to easily and quickly access all of our social media accounts (Facebook, Twitter, Instagram and Twitter), watch videos on YouTube, surf the web, check email on our Gmail and Yahoo accounts, post large file photos to Facebook, listen to music, and stream movies from our Netflix account. We could also live stream to Facebook (which was fast and easy), plus FaceTime with friends (which was better than when we’re at home). 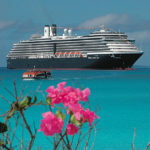 Wow, on cruises with other companies in the past we’ve barely been able to connect to the internet – most of the time it was a frustrating and futile attempt to stay connected. We even found it difficult to post low resolution photos to social media. 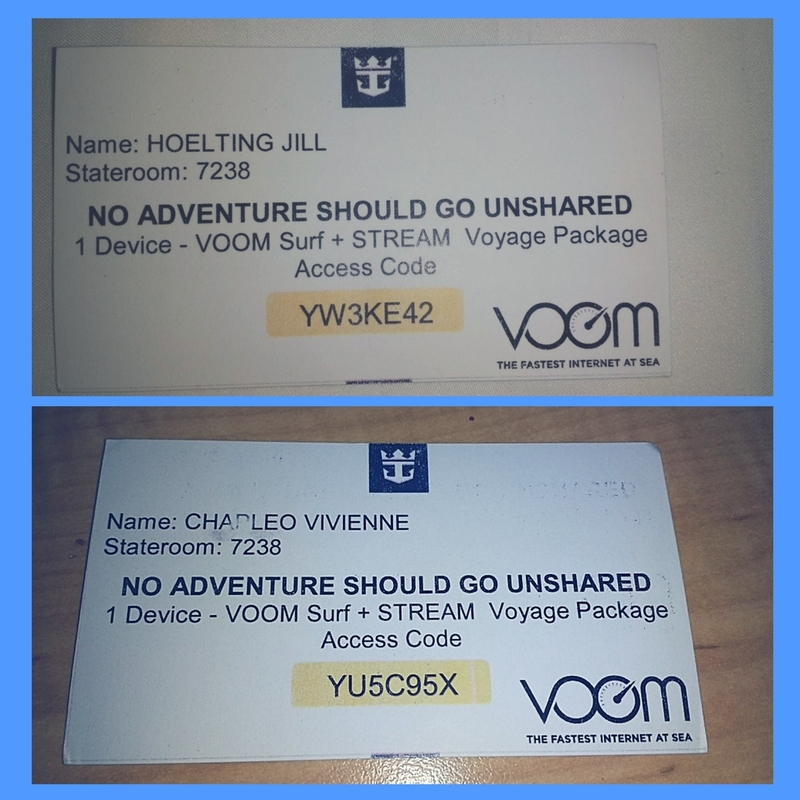 So, we are definitely impressed with Royal Caribbean’s Voom Surf and Stream Internet! 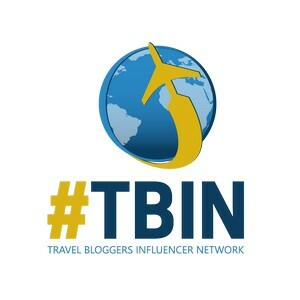 Royal Caribbean International Voom Internet – Stay Connected at Sea. 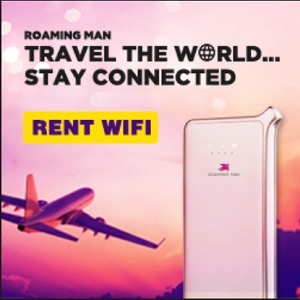 Royal Caribbean International offers a variety of Voom internet packages available for purchase prior to your cruise or while on the ship. 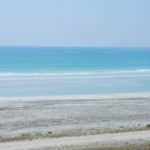 If you just want to surf the web, do some social media and check emails, the Voom Surf package is probably all you need. If you are like us, and want to have the same internet access experience as you do at home and on land, the Voom Surf and Stream package is probably what you’re looking for. 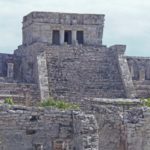 Do yourself a favor and check Royal Caribbean International’s website for deals and options – they have the latest information and package pricing which will be the most accurate and up to date. 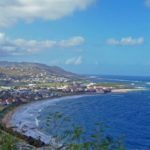 Tip: Typically it is cheaper to reserve a Voom package before you embark on your cruise (definitely check out this option to save up to 30% of the onboard package price). Note: Royal Caribbean International provided complimentary Voom internet packages for us to test during the above cruises. All opinions and recommendations about this subject are completely our own. Read our full disclosure statement to see our review policy.